The S10 is nearly here. The folding future of smartphones is nearly here. 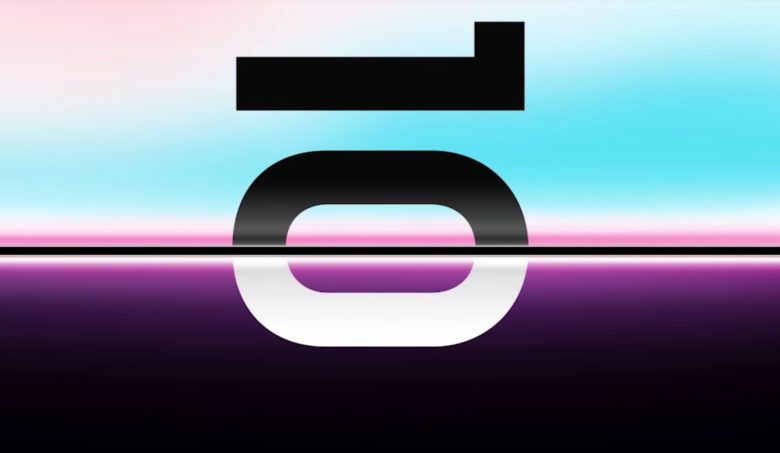 Samsung is set to unveil its folding Galaxy S10 smartphone at an event next week, but the company is already giving fans a little glimpse of what to expect. In a new video to hype the event, Samsung shows off the fold of the new S10 and it looks like it could be pretty amazing. Samsung gave developers an early look at its folding phone at an event last November. Full details of the device weren’t revealed at the time though. Rumors have claimed it will also pack a 6,000mAh battery, a pinhole camera, either a Samsung Exynos 9820 or a Snapdragon 855 processor and possibly some 5G connectivity. Pricing for the folding phone could be as much as $2,500 in the U.S. though so it’ll be interesting to see if people are willing to pay a premium for folding displays. Xiaomi unveiled its folding smartphone last month. Huawei and pretty much every smartphone maker are also jumping on the folding screen train in 2019. Apple is also supposedly planning to make a folding smartphone, but it won’t launch until 2020 or 2021.